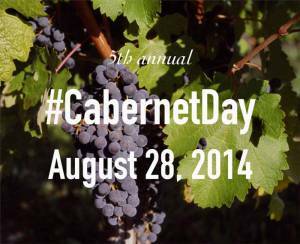 It’s a Cabernet Day Cabaret! Hosted by Art/Wine Predator and SonomaWineGuy in Black Rock City at the intersection of Rods Road and Cinnamon at 545 on Thurs. Aug. 28 from 6-9pm!